Lalitya Munshaw who has shown her magical voice in Film, Indi Pop, Fusion, Bhajan, Ghazal, Folk, etc now once again she is gearing up with her soulful and melodious song in movie commando. She had sung a popular song “Loot Jawaan” starring Vidyut Jamwal and Pooja Chopra in Commando which get millions of hit on Youtube. “Loot Jawaan” is a duet song which is sung by sufi singer Dhruv Sangari, composed by Mannan Shaah and penned by Mayur Puri. Versatility could well be Lalitya Munshaw’s middle name. Trained under late Padmashri Kalyan ji of Kalyanji-Anandji duo, this powerhouse performer has forayed into fusion, film songs, romantic melodies, bhajans and ghazals. She has more than fifteen albums of various genres to her credit. Her musical videos are also a treat to the music lovers. 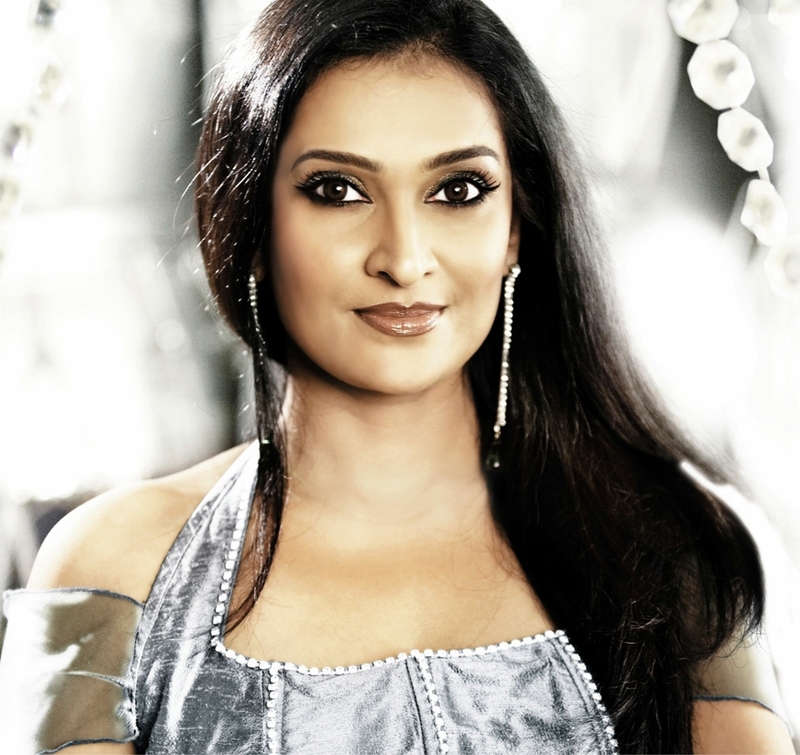 She has performed and recorded with maestros of the Industry. Soon she’ll be releasing a Sufi album ‘Rab Piya’ and a lounge album ‘Indian Chill Harmonics’. Lead India Leader in YOU?